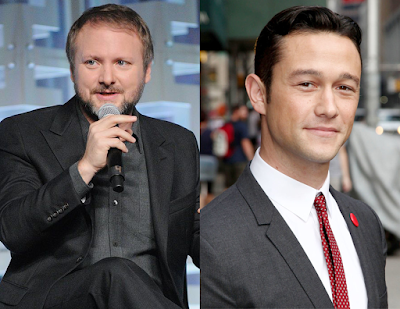 Star Wars: The Last Jedi director Rian Johnson appeared at a press event in Japan this week to promote the upcoming film. While he did not reveal any new trailer or footage from the film, he did share a cameo that fan can look for when The Last Jedi hits theaters this December. Johnson revealed that actor Joseph Gordon Levitt (Inception, The Dark Knight Rises) lent his voice to an alien character in a brief scene in the film. Levitt had previously appeared in all of Johnson's films, playing the lead character in both Brick and Looper. Thanks to @kaz_ohmori on Twitter for bringing this to our attention!